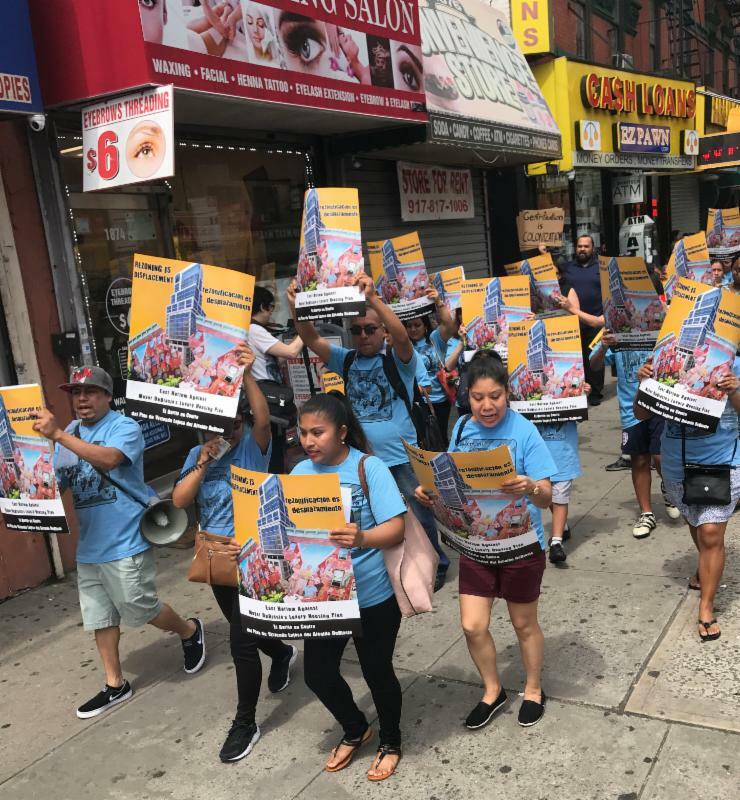 Established in 2004, Movement for Justice in El Barrio is a grassroots tenant organization standing against gentrification and displacement in East Harlem. MJB is comprised of East Harlem residents and identifies itself as being women and immigrant-led. Movement prides itself on its practices of participatory democracy and horizontal decision-making on a community-wide scale. The organization was named the "Best Power to the People Movement in New York City" by the Village Voice. The group has organized protests against a variety of issues affecting the neighborhood's tenants (including rampant development, gentrification, injustice with affordable housing, and unfair rent increases). While focusing primarily on local issues, MJB has also organized national and international events and protests that spread awareness of its objectives, such as the International Campaign in Defense of El Barrio. This 2008 campaign built a network to fight against a multi-national slumlord corporation that had attempted to displace low-income, rent-stabilized tenants residing in East Harlem. One such event will be held on Sunday, March 11th when Movement will be hosting "¡La Mujer Luchando, Al Mundo Transformando! 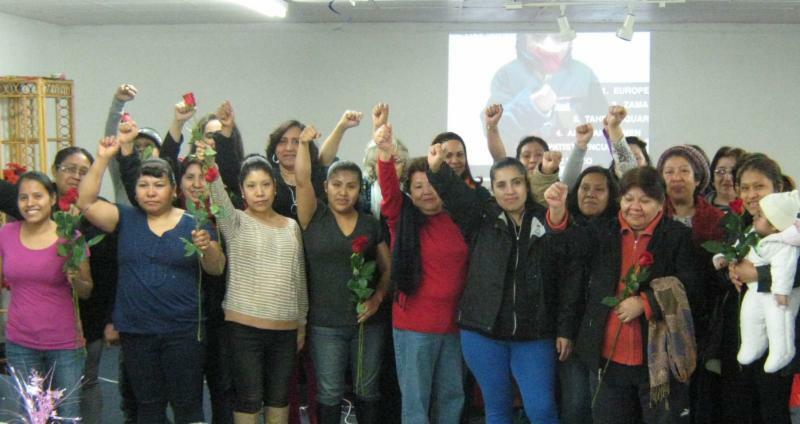 ": An International Women's Day Celebration, featuring women's struggles from around the world and honoring women who fight for dignity and justice everywhere. For more information and to RSVP for this event, please go here. We are pleased that Movement for Justice in El Barrio has had an office at the Neighborhood Preservation Center since 2015. For more information about our office program, please visit our website.